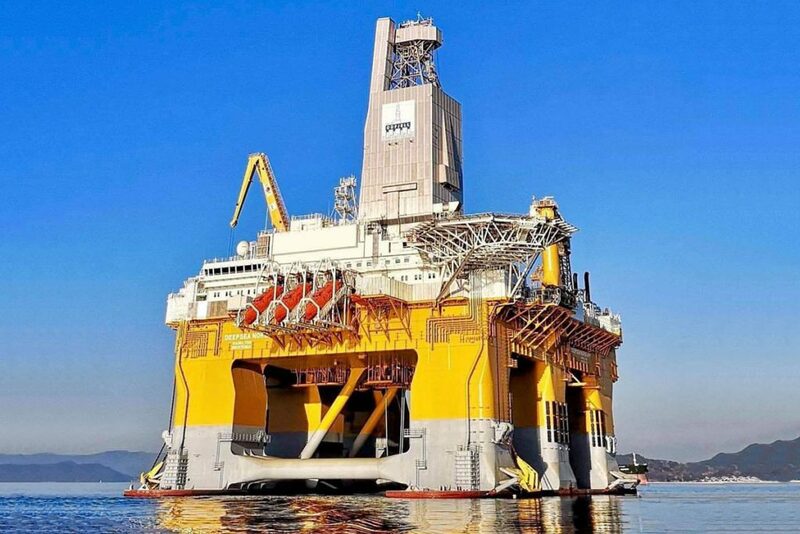 The platform named Odfjell Deepsea Nordkapp will be used for drilling off the production wells in the Skogul and Ærfugl fields, and then for drilling the exploration well 6506/5-9 on the PL838 license in the Norwegian Sea. The drilling rig is a completely new unit commissioned in January this year. Its latest VI generation allows for working in extreme marine environment. In April 2019, the rig will reach the Norwegian port of Bergen, where it will undergo the last tests before being allowed to work offshore. – Our knowledge and previous experience have allowed us to prepare well for the first drilling as an operator on the Norwegian shelf. PGNiG’s diversification strategy assumes a significant increase in its own gas production in this region – said Piotr Woźniak, President of the Management Board of PGNiG SA. – In the case of the Skogul and Ærfugl deposits, we are – together with our partners on these licenses – getting closer to starting of production, which was planned for 2020 – he added. 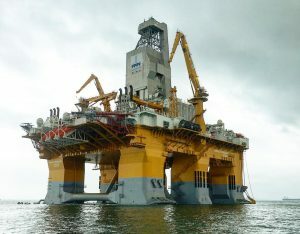 Drilling on the Skogul and Ærfugl fields will begin in May this year. Aker BP is the operator in both licenses, and PGNiG Upstream Norway owns 35 percent of shares in Skogul and 11.92 percent of shares in Ærfugl. After completion of drilling on both fields, the rig will be put at the disposal of PGNiG Upstream Norway, which – as a license PL838 operator with 40 percent of shares – will use it to drill the exploration well on the Shrek prospectus. The commencement of drilling works under this project is planned between September 1 and November 30, 2019. 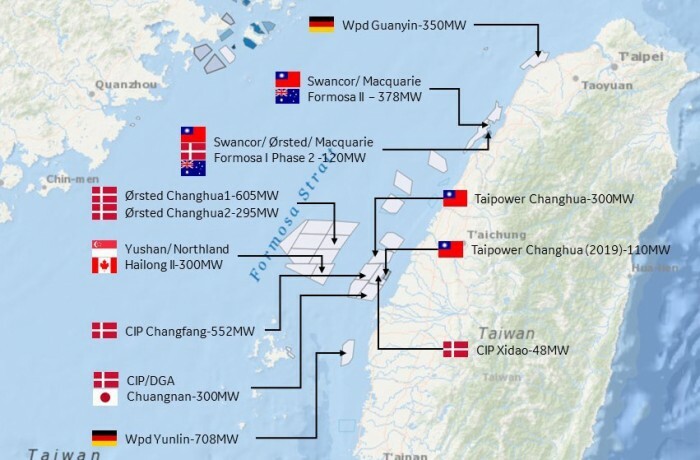 On the PL838 field, PGNiG Upstream Norway cooperates with Aker BP and DEA Norge, which have a 30 percent of shares each. PGNiG Upstream Norway holds interests in 24 exploration and production licenses on the Norwegian Continental Shelf. In accordance with the strategy, the PGNiG Group plans to increase gas production from fields in Norway to 2.5 bcm a year after 2022.